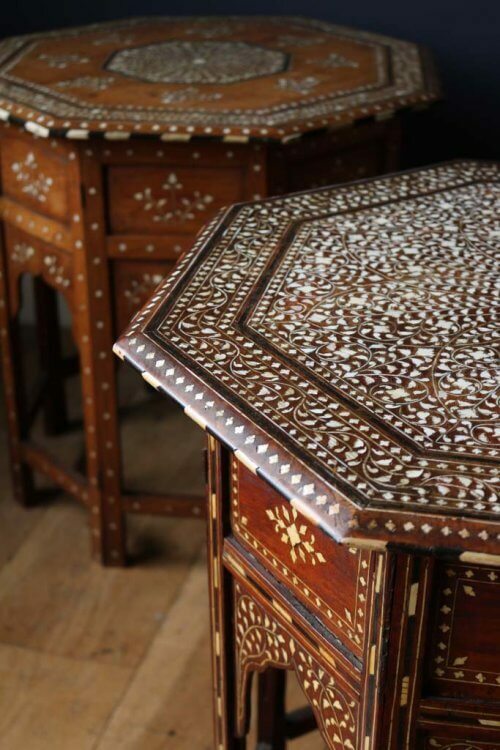 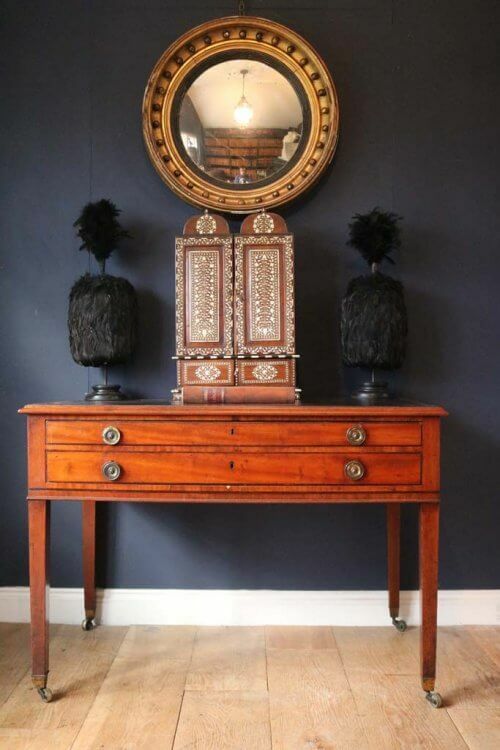 Two 19Th Century Anglo Indian Inlaid Tables. 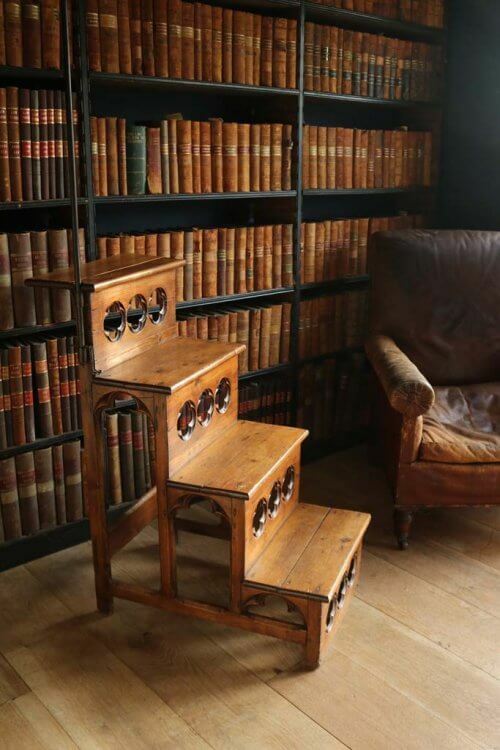 19Th Century Metamorphic Library Steps. 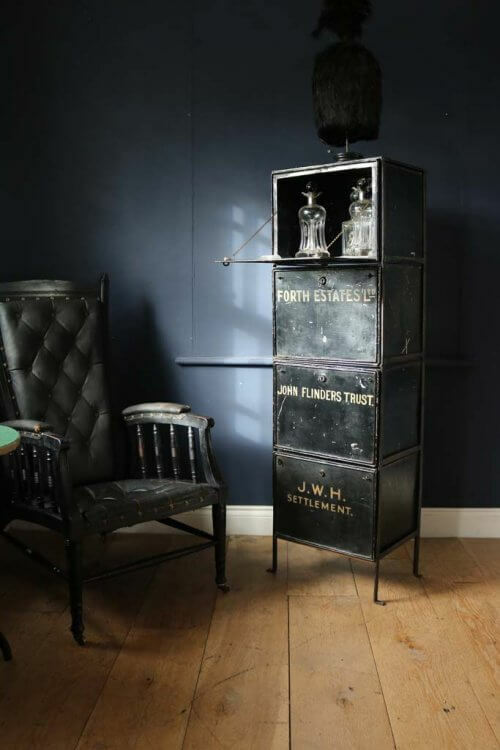 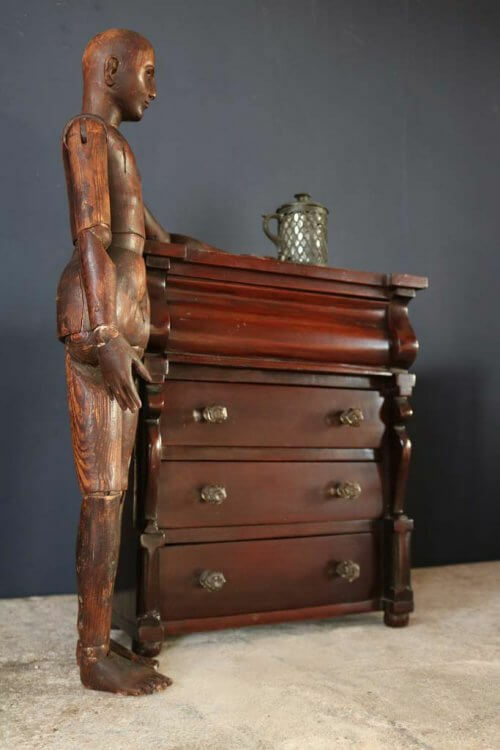 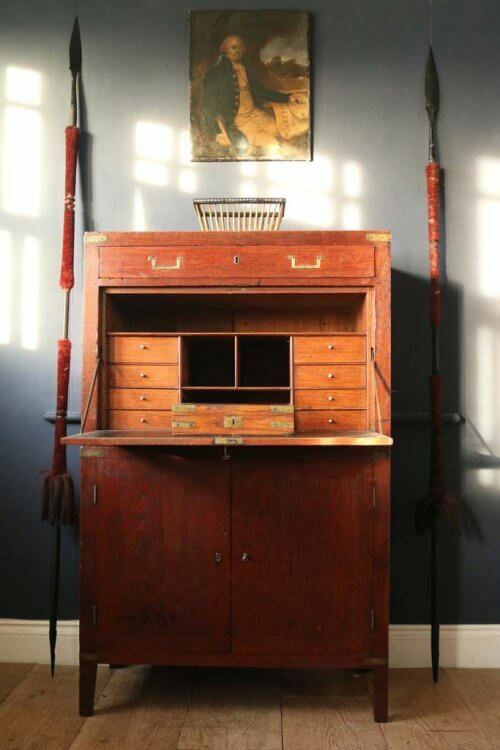 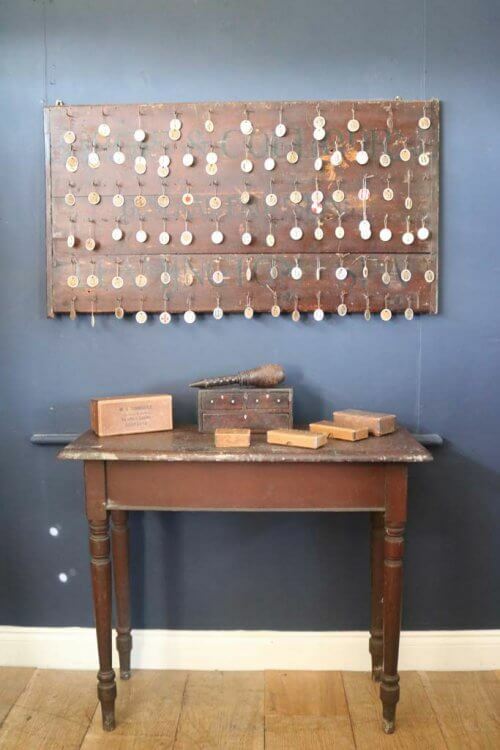 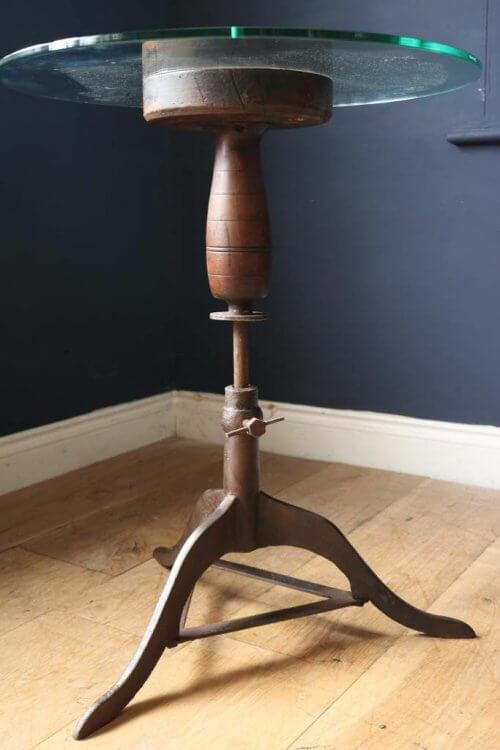 19Th Century Tall Welsh Cricket Table. 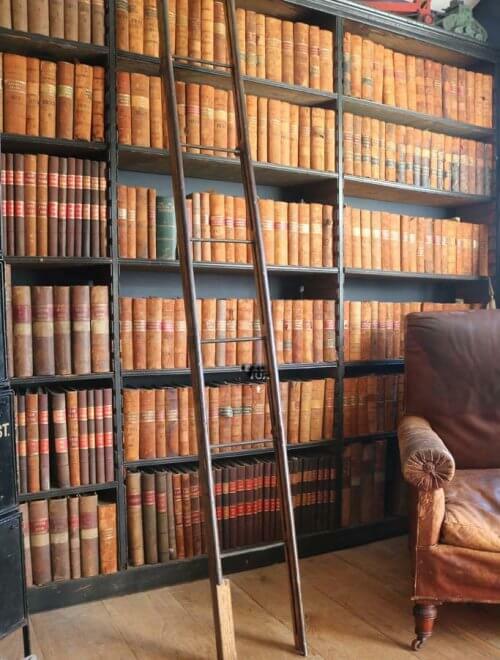 19Th Century Gothic Revival Library Steps. 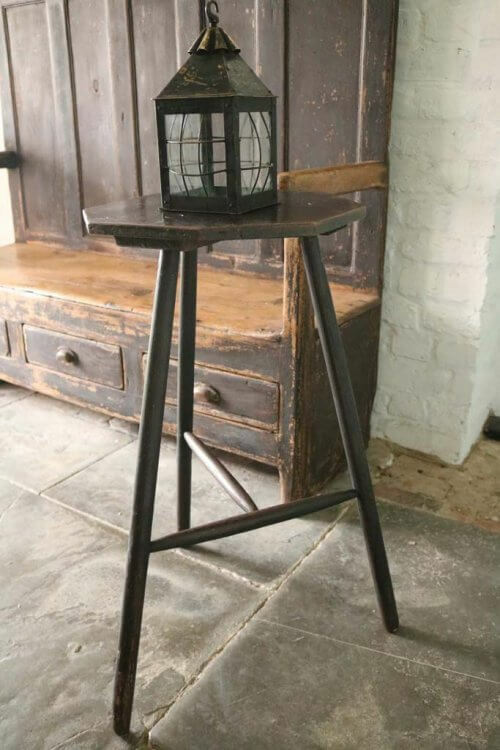 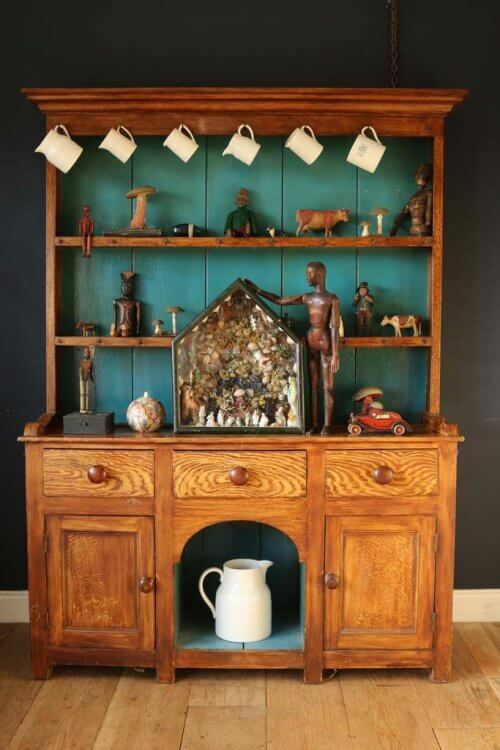 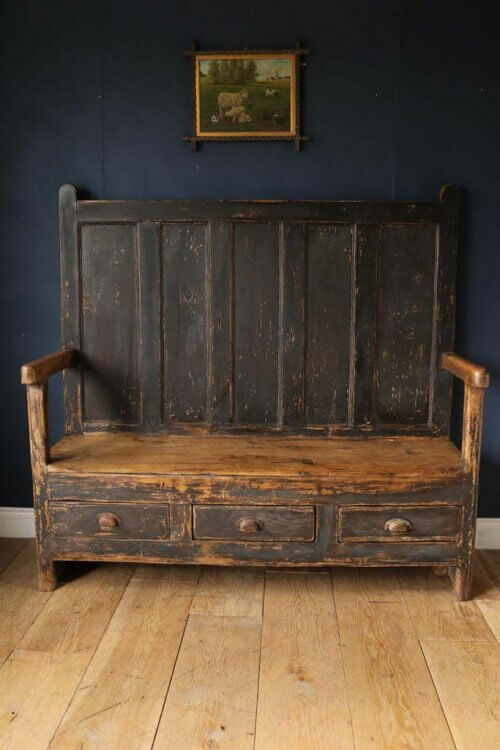 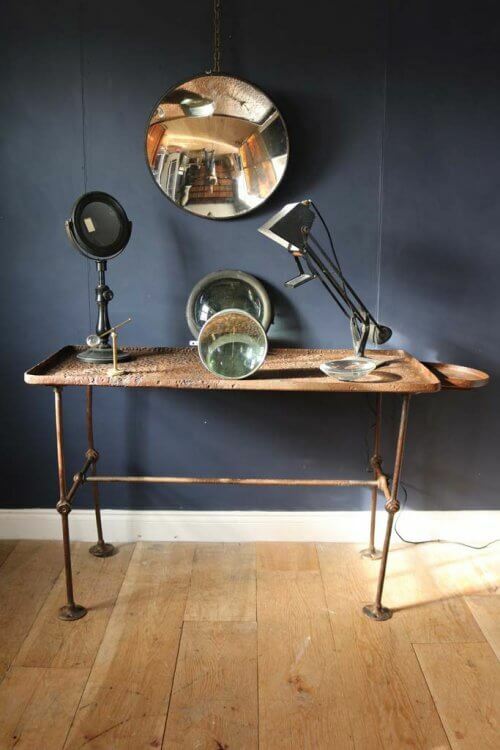 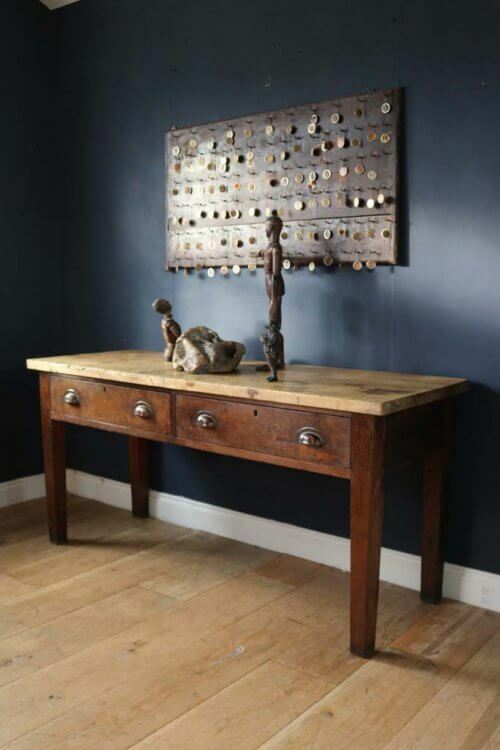 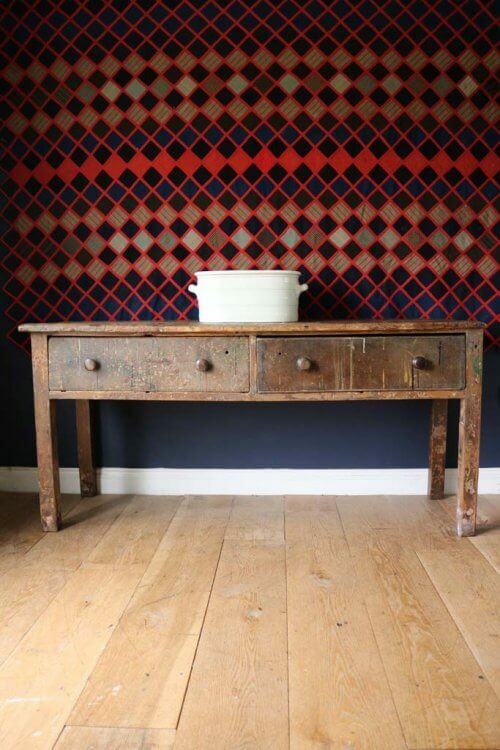 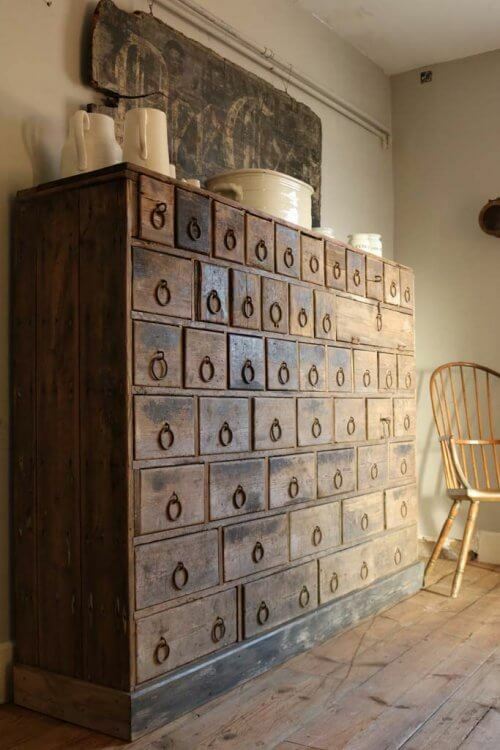 19Th Century Vernacular Hall Table.